Today marks the release of “B.B. King: The Life of Riley,” the first feature documentary about one of the most influential blues musicians of all time. Directed by Jon Brewer and narrated by Morgan Freeman, the film takes us from King’s humble beginnings as a Mississippi cotton picker overcoming poverty and racism to become an international star. 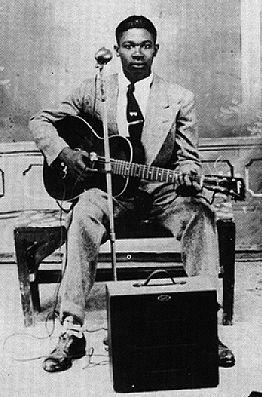 When he came to Memphis at 23, Riley King worked at WDIA radio as a disc jockey nicknamed “Beale Street Blues Boy.” While playing local clubs at night, he first recorded four sides at Bullet Records in 1949, and–thanks to talent and tireless touring–went on to play over 300 concerts a year and sell millions of records. King’s shadow looms large. 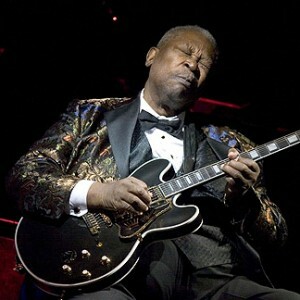 When he plays his Gibson guitar “Lucille” in his distinctive vibrato style, millions know that sound. Many high-profile musicians appear in the film, including Eric Clapton, Bonnie Raitt, Bono, Dr. John, Carlos Santana, Robert Cray, Keith Richards, and Mick Jagger. The guy has staying power–over the decades, Riley B. 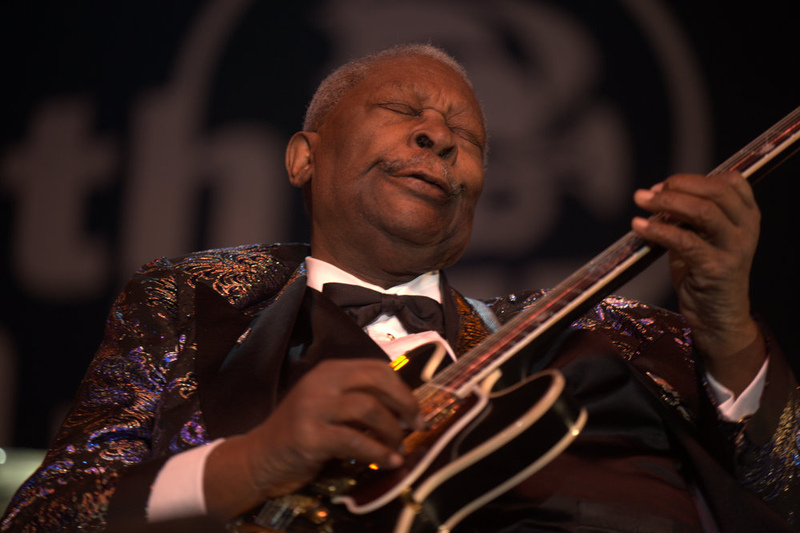 King has outlasted most of his peers and several music styles, and at 88 he still plays the blues as he hears it. A true original. “B.B. King: The Life of Riley” plays in select dates throughout the country. If you are heading south from Memphis along the Mississippi Blues Trail, the impressive B.B. King Museum in Indianola, MS is a shrine for blues lovers. Every year for the past 40 years, Mr. King has returned to Indianola to perform for his hometown. This year’s free B.B. King Homecoming Festival will be held at the museum grounds on Sunday, May 25th at 2:00 PM.